Why study Cuisine, Pastry, Wine and Management in Paris? We made a list of 10 reasons why Paris is the destination for Culinary Arts and Hospitality Management professionals. Paris is the perfect place for all gastronomy enthusiasts. They will find a myriad of cafés, wine bars, bistros and 104 Michelin-Starred restaurants, along with the best boulangeries, patisseries, and fine-food shops. 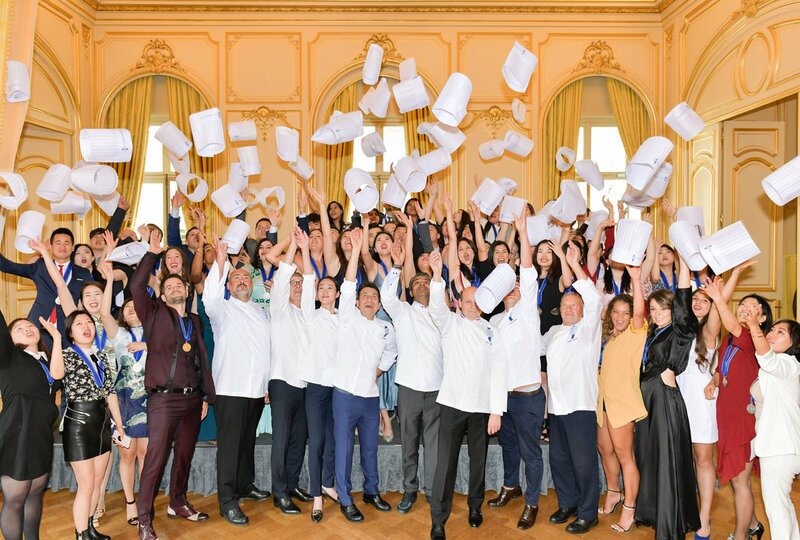 The training received at Le Cordon Bleu Paris helps students become professional chefs and managers, and many of our graduates are now a part of Paris’ gastronomic influence. 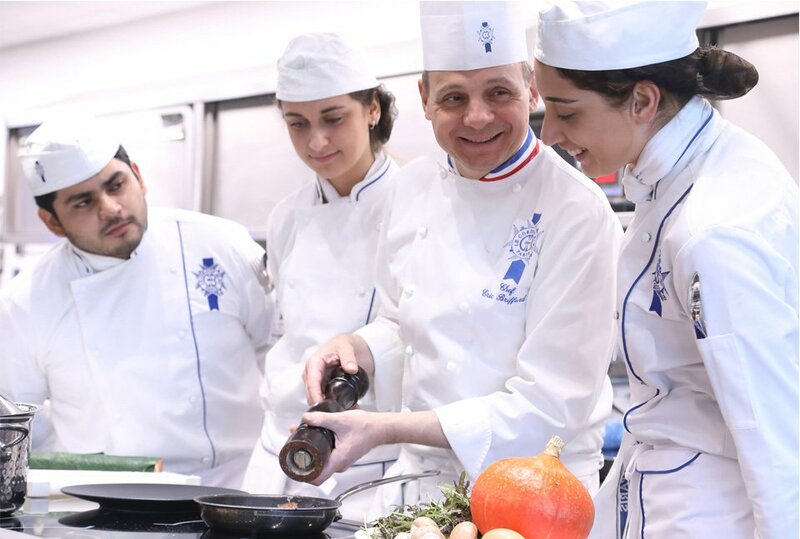 Le Cordon Bleu Paris has strong ties with the most luxurious and prestigious palaces in Paris and encourages its students to take on professional experiences with internships. Paris has over 100 Michelin-starred restaurants, being home to some of the greatest chefs of the world, and Meilleur Ouvrier de France (MOF), or Best Craftsman of France, a prestigious title rewarding excellence in Pastry, Bakery, Cuisine. Studying at Le Cordon Bleu means having a close relationship with these Chefs, who are not only Chef Instructors, but also mentors, supporting students throughout their professional life. Le Cordon Blue Paris campus is a state of the art building. Eco-friendly, the Institute was designed to train our students in the best conditions. Its high-tech practical and demonstration classrooms, wine classroom, boutique and Café all participate in the unique experience of studying at our Institute. Le Cordon Bleu Paris also has one of the biggest vegetable rooftop garden in Paris, allowing students to learn about how fruit, vegetables, herbs, and edible flowers are grown in an urban setting. Bonus: a breath-taking Eiffel Tower view every time you come to the Institute! Paris is a dynamic and modern city with a very strong and famous cultural heritage. From its most famous monuments, to its 206 museums, Paris offers a unique cultural experience. The diversity of the neighbourhoods, the mix between classical and contemporary architectural designs… simply wandering in the city is an enriching cultural trip! The City of Lights is a pioneer in the luxury industry in the broad sense of the word: hospitality, catering, but also all fields related to decoration, fashion or design. Understanding the luxury industry is essential when working in the hospitality industry. Living in Paris is a unique opportunity to comprehend this universe. Le Cordon Bleu Paris welcomes every year students from over 100 different countries, enabling them to meet people from all over the world. Their backgrounds and careers before and after Le Cordon Bleu are diverse, which will most likely inspire you for future career choices. Moreover, the Institute has a strong international reputation, being part of a leading global network with more than 35 schools in over 20 countries. Le Cordon Bleu's international alumni network hence enables unique career opportunities. Paris has again made it to the Top 5 of the World’s best student cities. Affordable public transports, housing easier to reach than other large capitals, great quality of life, cultural and sport activities, concerts, exhibitions, nightlife... Paris offers hundreds of events, sometimes for free, each week, making it a vibrant city. We mentioned Paris as a gastronomic capital, but many other French cities are gastronomic-enthusiasts paradise: culinary events in Bordeaux or Lyon just a short train journey away. Wine enthusiast? Burgundy and Champagne are only 1½ hours away from Paris. From Brittany to Provence, Paris is the perfect city for planning various weekend getaways! If you come from the furthest parts of the world, studying in Paris is a strategic choice to make the most of your time in Europe. In less than 2 hours by plane, you can reach many European destinations like Berlin, Milan, Barcelona, Copenhagen, Budapest, Prague. You could also take a train to London, Brussels, Bruges, Amsterdam or Geneva. 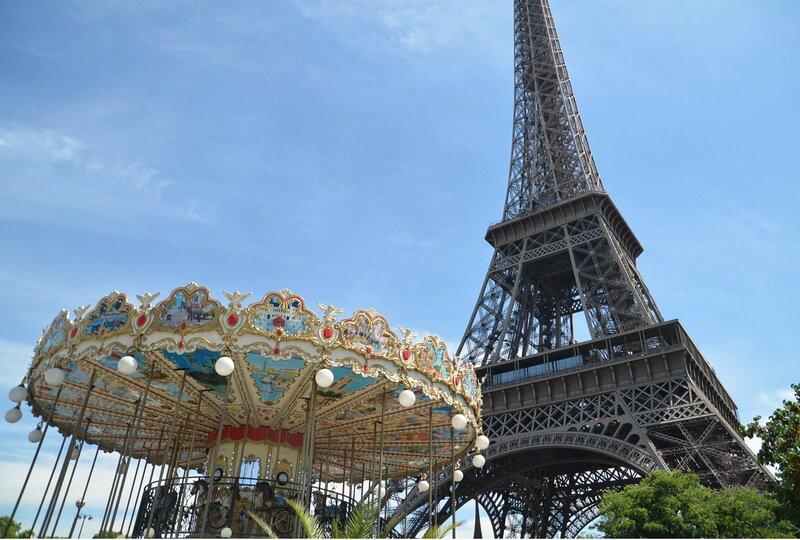 Paris is an ideal location to make it easy for you to travel while studying! Olivia, Wine & Management student , shares her experience at Le Cordon Bleu Paris. Open House Days are often organized at the Institute.